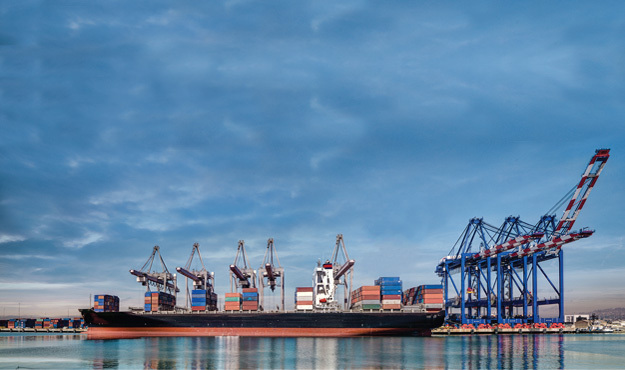 Layam Company is one of the leading ships and offshore supply companies in the Middle East. 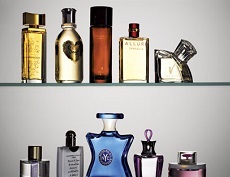 As you will discover in our catalogue, we offer everything you could think of in Duty Free items: Spirits & Wines, Tobacco, Perfumes & Cosmetics, Confectionery, Electronics and High Tech, Cameras, Toys, Sporting goods, Watches, Gifts and much more. 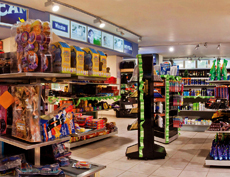 Our Activity Amongst our selection of duty free items we offer spirits & liqueurs, cigarettes, perfumes, cosmetics, electronics, chocolate, toys and much more. 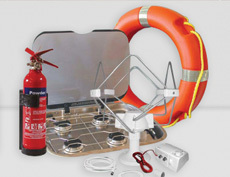 Provision Layam provides all kinds of provision to your ship and crew members. 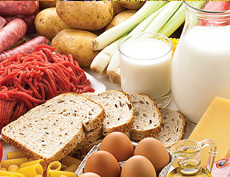 Discover our variety of quality food and drinks product. Marine Service Layam Sakal supplies Marine Vessels, Cruise ships and drilling platforms of all kinds. Among our major clients, you can find many satisfied "Ambassadors" around the world. Our Stores Enjoy exclusive updates on new arrivals, in-store events, and more!